Change is art. Organisational transformation is art. No one who ever did anything worthwhile ever had enough permission or resources. And it was never the right time. The thing to do when wanting to improve service to the customer is to ask, “What is important to the people I serve?”, then “What idea do I already have that I can test?” Then go and test it. Learn from it and implement what you learn. Don’t wait for permission or more of anything. They won’t come. There is something you can do now that will improve things and all you need to do is do it. Once the first one is done, the second comes much more easily. P.S. 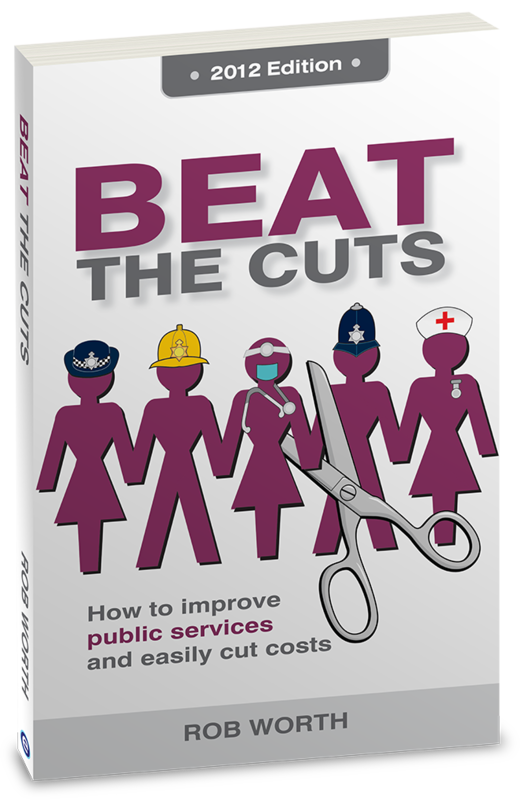 If there is anything else that is stopping you improving service to the public then leave a comment below. Or let me know your idea that you could test.